$250 + tax for up to 15 children. $10 + tax each additional child. Parties are first come first served and you MUST put down a deposit to secure your time slot. Party host to help organize, set things up, and clean, your personal assistant for the time. One bottle of water for each child. You must provide your own food and any additional beverages. No alcohol. This is not a private birthday party, other children may be in the facility during your party time. Please click here to book a standard birthday party. Private parties start at $400 for two hours and can be scheduled when we are otherwise closed. Starting at 6:30 PM on Wednesday-Sunday, or all day Monday and Tuesday. You can also schedule private parties for other non birthday events. Please contact us if you would like to arrange a private party. 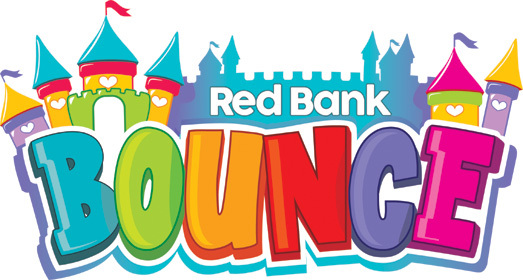 Red Bank Bounce hosted birthday parties are reserved for people paying for one of the two options above. Regular guests are not allowed to bring in birthday food, drinks, presents, and decorations and try to set up a casual birthday party in our parent waiting area. We understand that a full birthday party like above may not be affordable for every family, but out of respect for our limited seating room, and for the customers who pay for the party space privilege, this is a rule we will enforce. You will be asked to leave if you attempt to do this. We urge you to consider buying a birthday party package if you wish to celebrate at Red Bank Bounce. However a third option is for you to host your party at your home, do the cake and presents there, and drive the children either before or after to Red Bank Bounce and play. You can always come bounce with us (unless someone has booked a private rental) you simply cannot setup a party and serve food in our waiting area. Thank you for understanding.